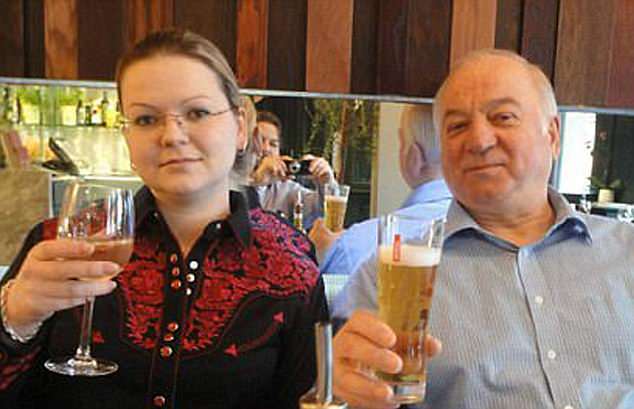 Why has Russia been denied consular access to the two Russian nationals, Sergei and Yulia Skripal, that have become crime victims in the British territory? What specific antidotes were administered to Mr and Ms Skripal, and in which form? How were those antidotes available for the medical staff on the site of the incident? 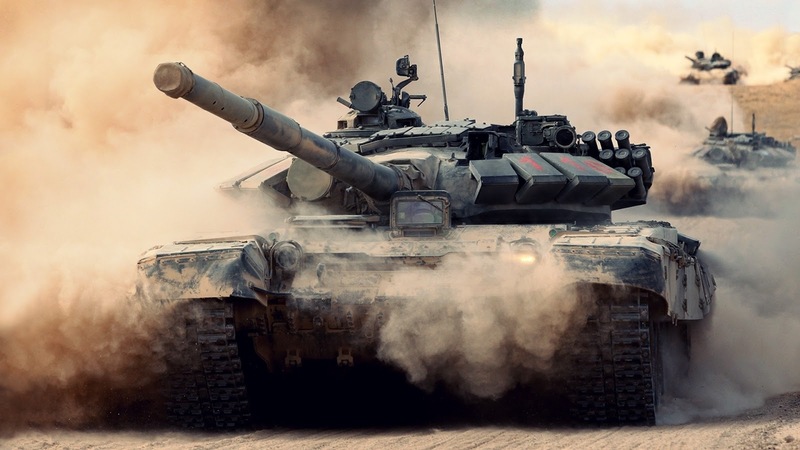 On what grounds has France been involved in technical cooperation with regard to the investigation of an incident in which Russian nationals had suffered? Has the United Kingdom informed the OPCW of France’s involvement in the investigation? How is France relevant to the incident with two Russian nationals in the UK? What British procedural rules allow a foreign state to be involved in a domestic investigation? What evidence has been passed to France for studying and/or for a French investigation? Were French experts present when biological material was taken from Mr and Ms Skripal? Have French experts studied biologial material taken from Mr and Ms Skripal, and at which laboratories? Does the UK possess the results of the French investigation? Have the results of the French investigation been passed to the OPCW Technical Secretariat? On the basis of which characteristics (“markers”) has it been ascertained that the substance used in Salisbury “originated from Russia”? Does the UK possess reference samples of the military-grade poisonous substance that British representatives identify as “Novichok”? Has the substance identified by British representatives as “Novichok” or analogous substances been researched, developed or produced in the UK? Russia faced fresh condemnation last night after it demanded that Britain reveal top-secret answers to 41 ‘very precise’ questions about the spy poisoning saga. The Russian Embassy in London accused the British Government of breaching diplomatic rules by refusing to provide detailed information about the health of Sergei Skripal and his daughter Yulia, and asked for proof that they were attacked by a nerve agent. President Vladimir Putin’s regime has insisted it has the right to visit Miss Skripal, who is recovering in hospital while her former double agent father remains critically ill nearly a month after they were found collapsed in Salisbury. Threatened to impose thorough searches on every British plane that lands on its territory, after UK Border Force officials searched a Russian passenger plane at Heathrow Airport on Friday evening. Doubled to 50 the number of British diplomats it is expelling. Linked the alleged murder of Russian exile Nikolai Glushkov in London on March 12 to UK ‘irresponsibility’. Offered to pay for a relative of the Skripals to visit them in hospital. Alexander Yakovenko, Russian Ambassador to London, told The Mail on Sunday: ‘The provocation in Salisbury, and the murder of Glushkov, as we understand it now, plus what happened in Heathrow –this is all one chain. Salisbury MP and Treasury Minister John Glen said: ‘Once again, despite almost universal condemnation, the Russian state refuses to acknowledge wrongdoing. 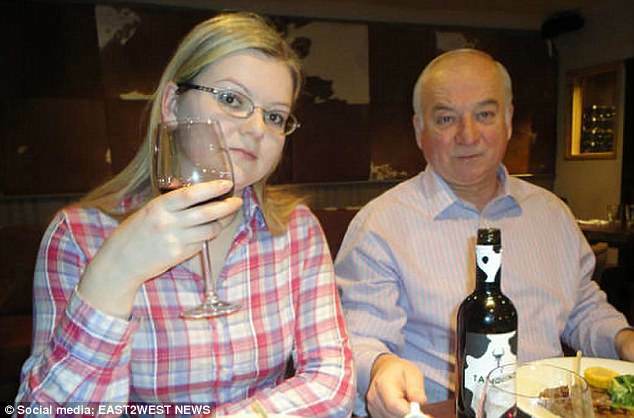 Mr Skripal, 66, and his daughter Yulia, 33, were struck down on March 4. Det Sgt Nick Bailey was also exposed to the nerve agent but has been discharged from hospital. Theresa May declared that the Russian state was responsible for the attempted murders, and expelled 23 alleged spies based at the Russian Embassy. The Prime Minister’s move was backed by the co-ordinated expulsion of more than 150 Russians from its missions across the West. Moscow has denied any involvement in the poisoning. The search of the Aeroflot plane on Friday was described as ‘routine’, but Russian Embassy officials called it a ‘blatant provocation’. A spokesman for Russia’s ministry of transport said: ‘If there is no explanation, the Russian side will deem the actions as illegal and also reserve the right to take similar action against British airlines.’ Moscow has expelled 23 British diplomats and yesterday said a total of more than 50 must leave. The Russian Embassy initially posted 27 ‘unanswered questions’ about the poisoning online. Late last night it posted another 14, for the first time claiming that French experts were involved in the investigation. It asked ‘on what grounds has France been involved in technical co-operation’. After Russia said it had the right to visit Miss Skripal the Foreign Office said it was ‘considering the request for consular access’. These are some of the 41 ‘very precise’ questions that Russia says Britain must answer about the poisoning of former spy Sergei Skripal and his daughter Yulia. What is Mr and Ms Skripal’s exact diagnosis and condition? l Is that treatment the same as that provided to Sgt Nick Bailey? Did the Skripals agree on Salisbury CCTV footage to be shown on TV?